The Expeditionary Warfare School's purpose is providing career-level professional military education to military officers in subjects such as combined arms operations, warfighting skills, tactical decision-making and the Marine Air-Ground Task Force in amphibious operations. 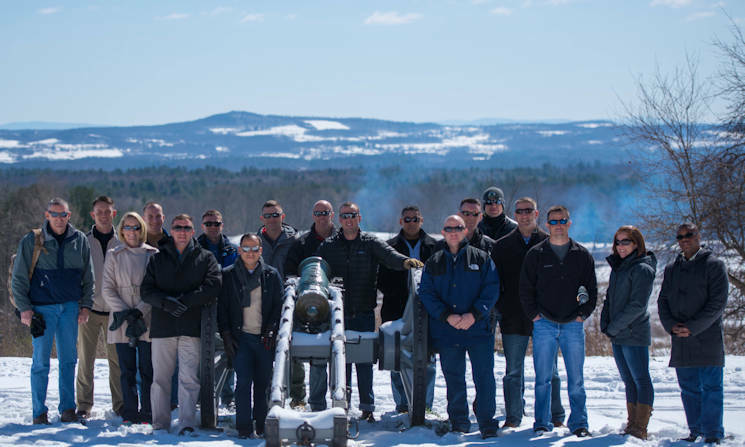 The educational process for Marines includes learning from history ... like Marines did with a visit to the American Revolution War Battle of Saratoga site, April 5, 2016. The Marines surveyed the site of the Battle of Saratoga and discussed the different types of tactics used during the war and different types of strategies military officers at the time used. The Battle of Saratoga was notable for convincing France to help the Colonial Americans fight against British forces. This alliance between American and France lead to the victory at Yorktown, which ended the Revolutionary War. “The biggest thing I think I got from this trip is a appreciation for the terrain of Saratoga and that is something that you cannot learn off of a map or a book. It's something you need to physically walk to really appreciate,” said Capt. Shawn Conner, a student from EWS. “It is important that we learn about the past because it builds our knowledge base and we are essentially able to gain knowledge and experience without having fought the battle ourselves. The Marines began their visit with a detailed video of the Battle of Saratoga followed by a miniature display of the battlefield and its battles. After which the Marines hiked the site of the second Battle of Saratoga, also known as the Battle of Bemis Heights. Here the Marines observed the strategic layout of the land and how both sides used their occupied spaces to their advantage. During their hike, they visited strategic points on the battlefield and discussed how and why these points would help ether side win the battle. 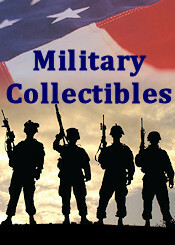 This gave the Marines insight as to why decisions were made by the military officers of the time. The second visit was to the site of the first Battle of Saratoga, more commonly know as the Battle of Freeman's Farm. Here the Marines talked about how the American forces used the battlefield to move the British troops into a less favorable position by using cannon fire and elevated positions. “Some of the tactical lessons we were able to talk about in Saratoga are just as applicable on today's battlefield as they were back then,” said Bohm. “For example, the use of terrain, the use of lines of communication, the difference between cover and concealment, and reserve slope defense versus forward slope defense. Note: Minor editing of the article was done by USA Patriotism! without impacting any informational aspects.